Cal Poly comparative ethnic studies student Mario Espinoza of Modesto, Calif., was awarded the 2015 California State University (CSU) Trustees’ Award for Outstanding Achievement. The Outstanding Achievement Awards are presented annually to one student from each of the CSU system’s 23 campuses. Honorees are selected for their superior academic performance, personal accomplishments, community service and financial need. As part of the recognition, Espinoza will receive a $6,000 scholarship. Espinoza, a first-generation college student, will begin his senior year in the fall. Since transferring to Cal Poly from Cuesta College in fall 2014, Espinoza has been active on campus as a peer counselor for the LGBTQIA (Lesbian, Gay, Bisexual, Transgender, Questioning, Intersex and Allies) group, co-chair of the cultural club Movimiento Estudiantil Xicano de Aztlán (M.E.X.A. 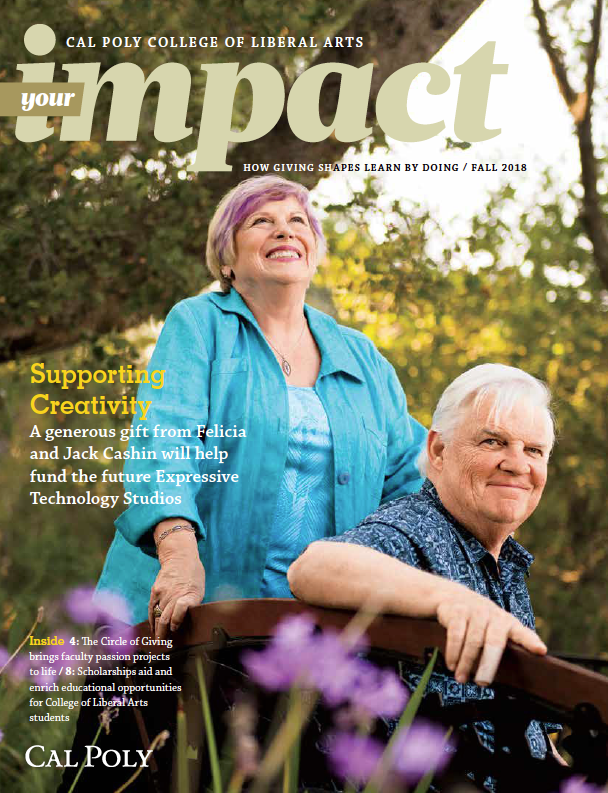 ), and volunteer at the Cal Poly Pride Center and MultiCultural Center. 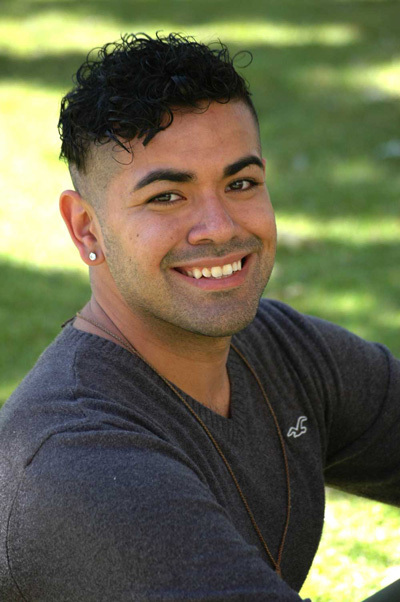 In the community, Espinoza is a volunteer event coordinator with the AIDS Support Network. This spring, Espinoza was selected as a UC Santa Barbara Academic Research Consortium Scholar. In preparation for graduate school, he will conduct research that will serve as the foundation for a future outreach program to interest underrepresented youth in STEM (science, technology, engineering, mathematics). Espinoza plans to earn a doctorate in Chicano/a studies or comparative ethnic studies and become a professor in higher education.